The carat weight is simply how much the diamond weighs. A carat is made up of 100 points, or ⅕ of a gram. 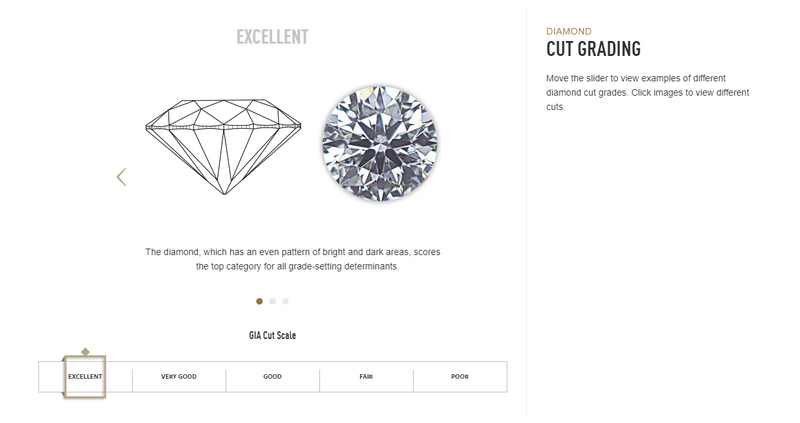 These points give industry professionals a system and reference which helps accurately describe the diamonds weight. For example when a jeweler is describing a diamond that weighs .75ct, they may describe the diamond as ‘seventy-five points’. 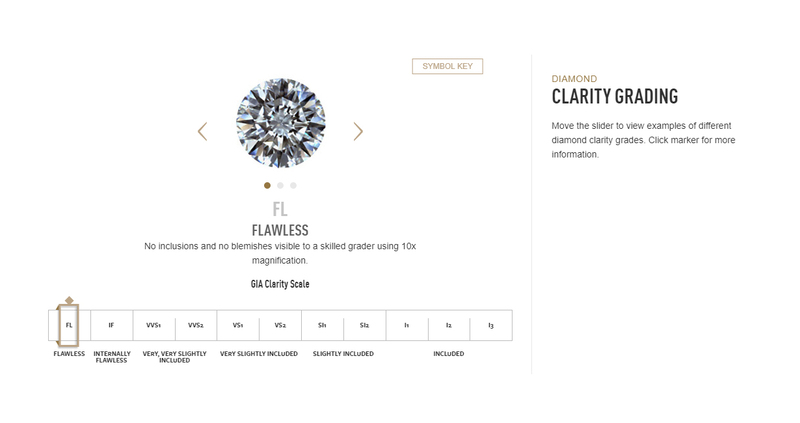 With all of the other factors in a diamond being equal, as the carat weight increases – so does the price. Larger carat diamonds are more rare and desirable than smaller carat diamonds, which is directly correlated with their value in the marketplace. When considering which carat weight is best for you, it is important to think about the size and style of the person who will be wearing the diamond.